Jumping for Joy is an enjoyable class teaching children how to skip and hop using their imagination. This class is for children aged 2 1/2 to 4 years. 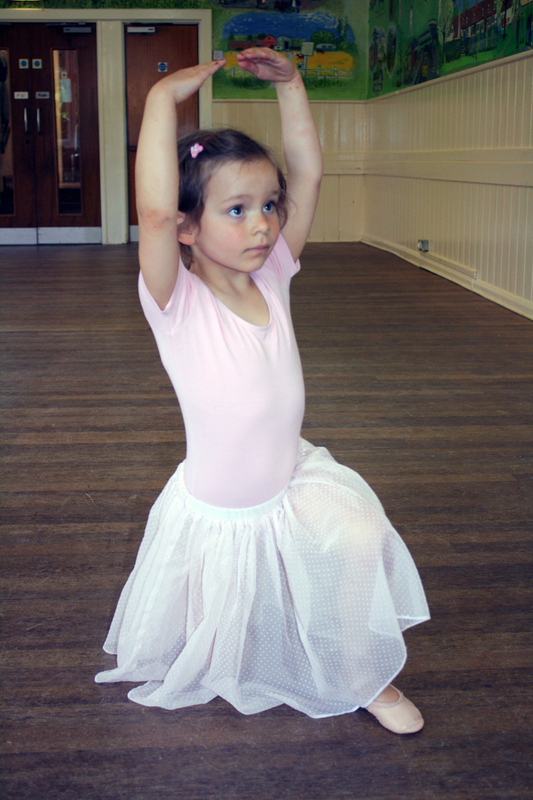 Ballet Tots is a class for young dancer's (boys or girls) with no exams. 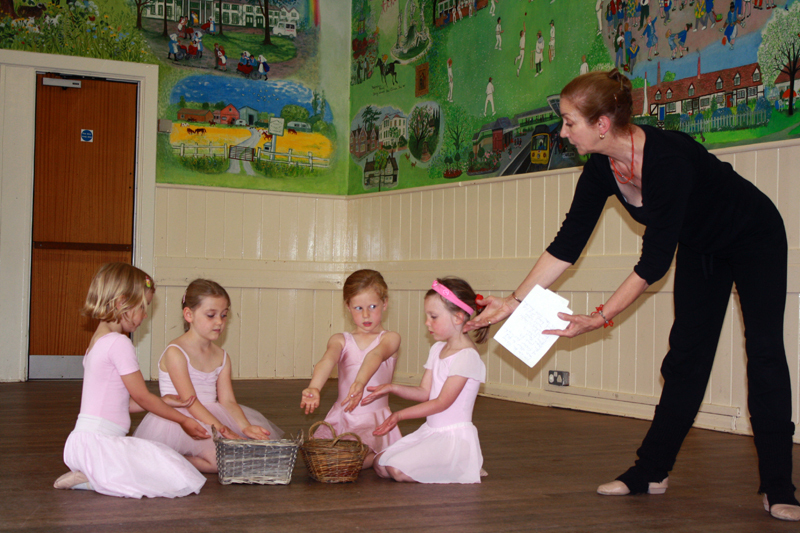 This is enjoyable basic ballet for children aged 4 1/2 to 7 years. 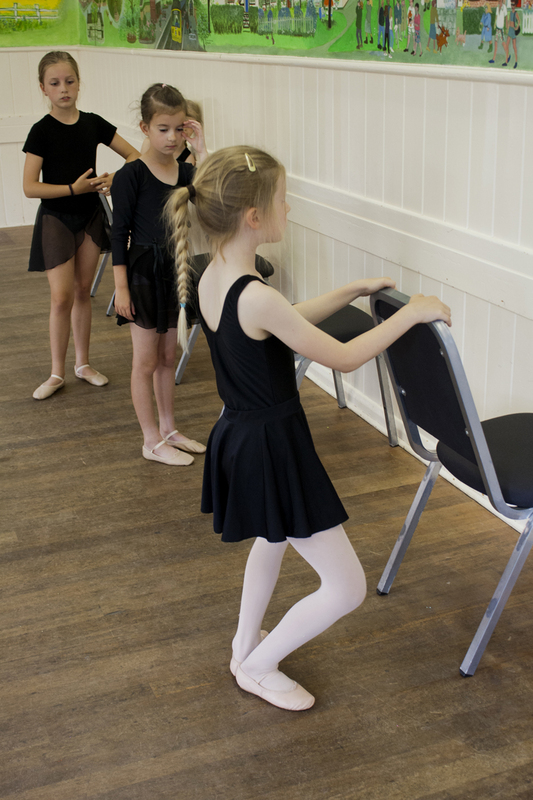 Ballet Juniors is a class for ages 7 and upwards. 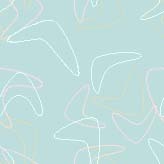 Classes are based on the Cecchetti Method, but again no exams are taken. All Children's classes are run on a termly basis. 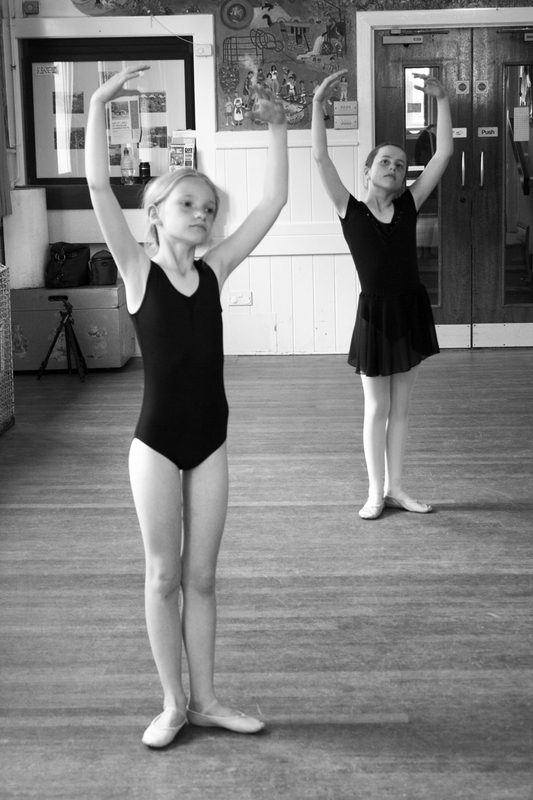 Classes are held in Taplow alongside a "Mum's basic Ballet" class (Please see Adult classes by following link at top of page). Please contact Sasha on the e-mail address on our Home Page for more details.